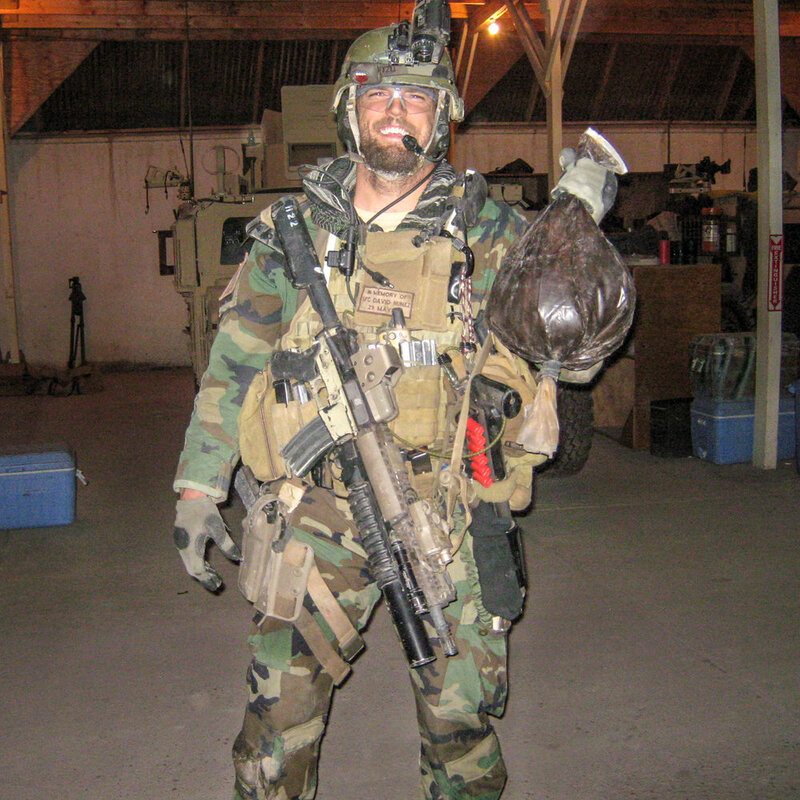 Marine Master Sgt Aaron Torian. 8:30 and 9:30 AM classes! Coach Fafa’s leading a Strongman Class Series! 4 weeks on Saturdays, starting TOMORROW!